The Fort Walton Beach FD was dispatch to a structure fire at Jackson Trail Apartments Saturday afternoon. Truck 6, Rescue 6, & Battalion 6 arrived with “NOTHING SHOWING”. By the way, “Nothing Showing, Means Nothing in today’s fire environment”. Truck 6 “Quint” stretched attack line to front door, while Rescue 6 forces the door. After forcing the door, Rescue 6 went to the Charlie side to VENT opposite the advancing hose line. 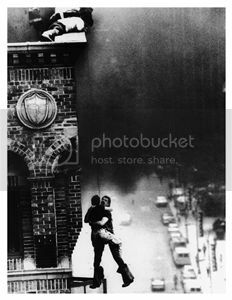 After Rescue 6 vents rear window, they do a quick scan with TIC through the window and sees image of an unconscious civilian laying on the floor. 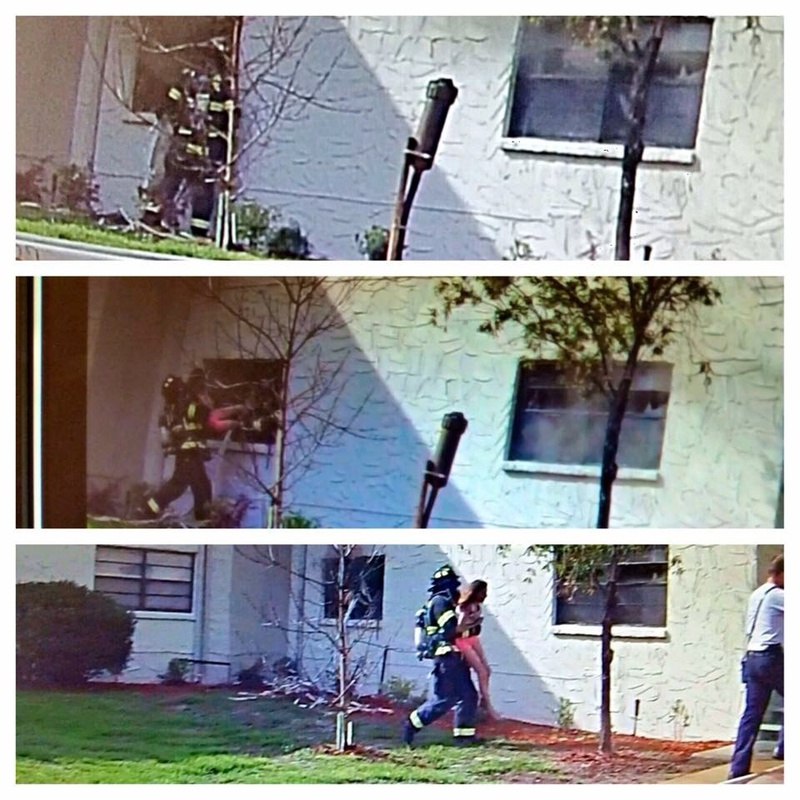 Firefighter from Rescue 6 rapidly enters through the Charlie side window and removes unconscious female through the same window, where a fellow firefighter from Rescue 6 is standing by as the oriented firefighter. Once removed, she was turned over to Okaloosa County EMS and transported. This is a GREAT example of why Training is The Key!! They arrived fully geared and READY to go. They stretched an attack line while the door is being forced and made entry. Proper Ventilation and taking the time to SCAN the room with TIC from an exterior position paid off. GREAT JOB Fort Walton Beach FD!! !